Printing high quality, crisp images and documents is a breeze with the Canon i-550. 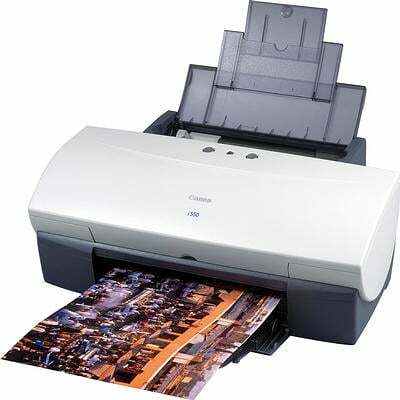 It won't be long before your Canon i550 will gobble up all of your printer ink, and then you'll quickly note that fresh Canon i550 ink is normally very expensive. You do not need to panic about dishing out the steep costs you'll get on the main street because here at Cartridge Save you can purchase all the Canon i 550 cartridges you'll need at seriously low prices. Save money on your ink by purchasing online at Cartridge Save! You don't need to pay the high cost of a i-550 original cartridge or i550 compatible ink on the main street when it is much more simple to save cash ordering online with Cartridge Save. You enjoy utter peace of mind by ordering Bubble Jet i550 ink cartridges from us as everything is protected by a no quibbles money back guarantee. Take into consideration that every single order also has free delivery, typically arriving at your address the next business day!